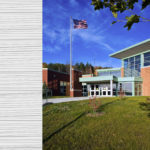 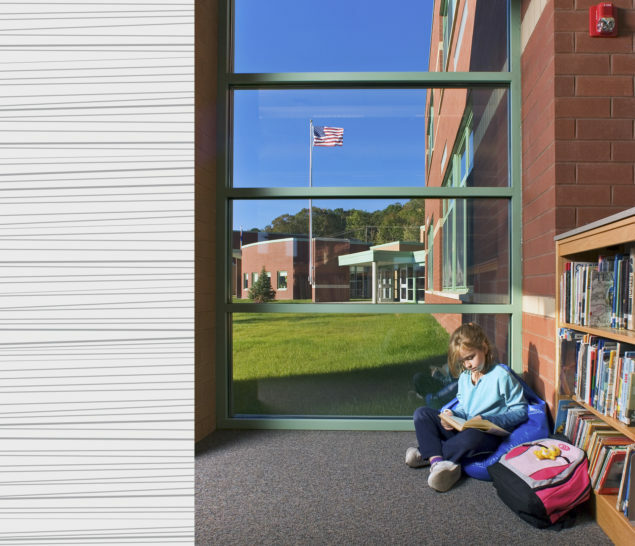 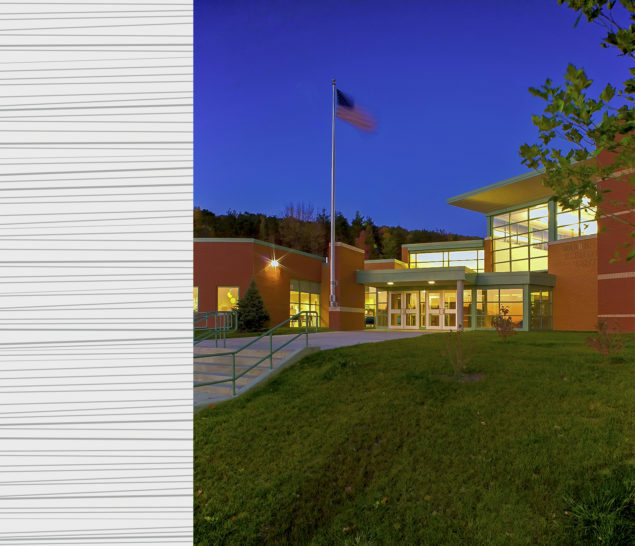 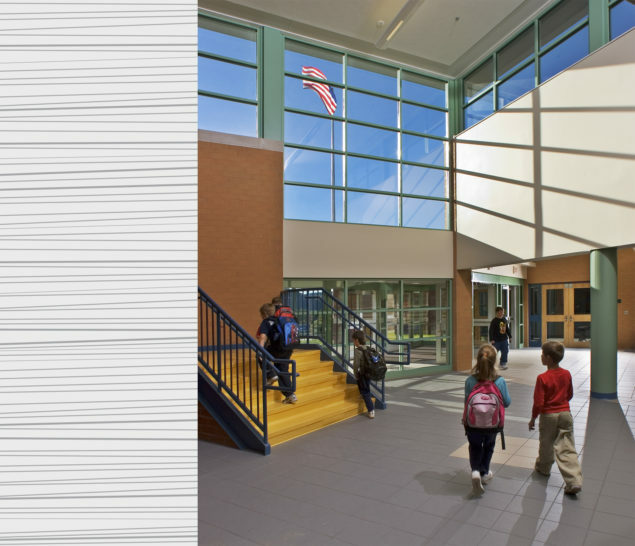 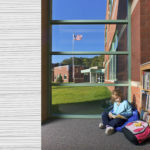 This entirely new 105,000-square-foot Elementary Center was located centrally in the district adjacent to the high school to replace and consolidate five smaller outdated facilities. 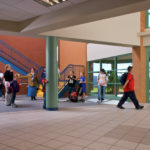 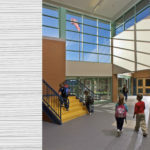 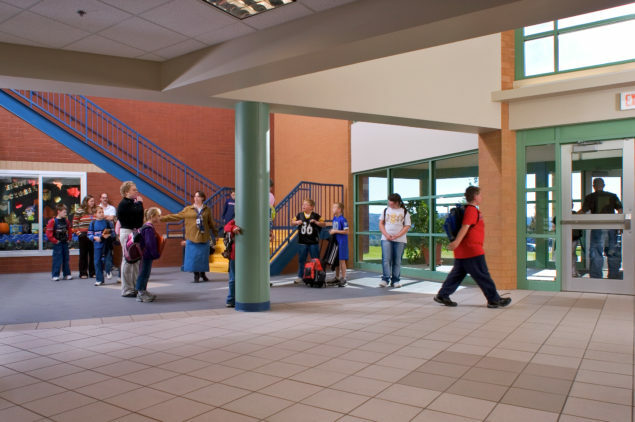 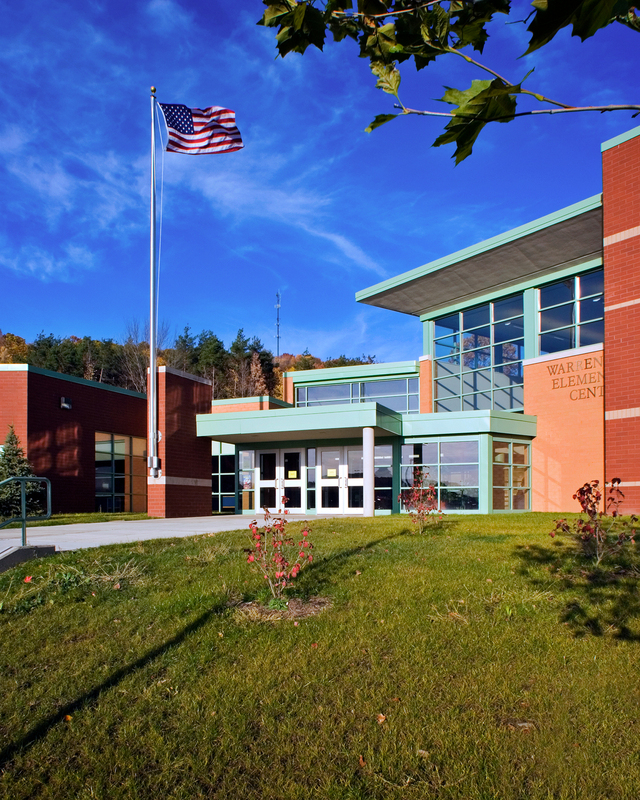 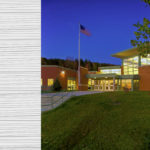 Extensive community interaction guided the design to include facilities that engage the greater community as well as serving the elementary education program. 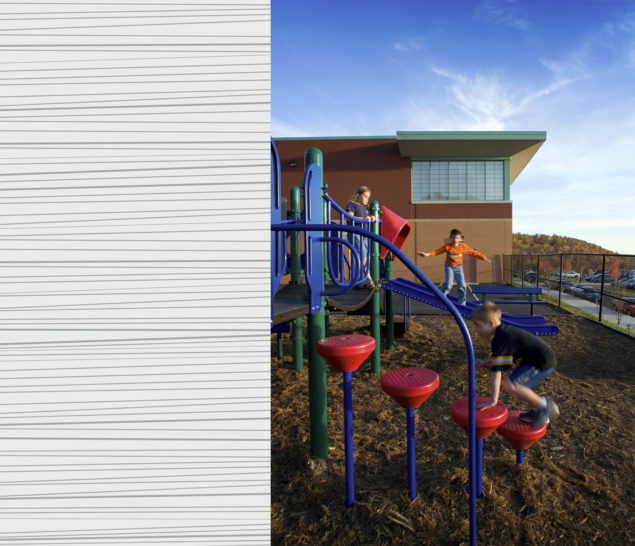 This interactive/collaborative approach lead to broad support for the project. 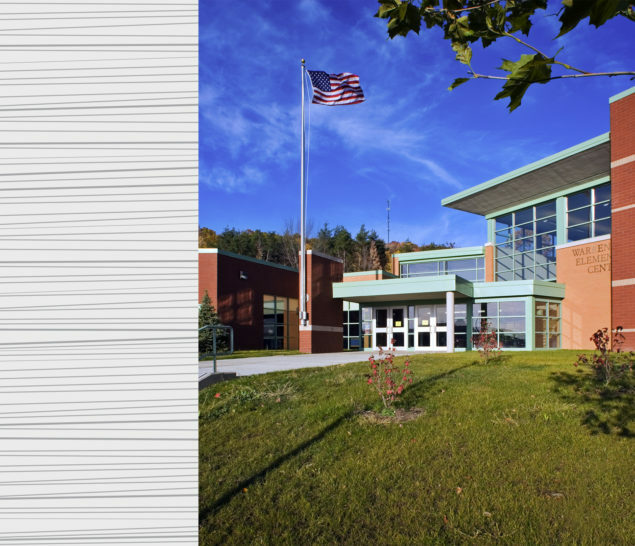 The new facility includes a full-sized gymnasium/multipurpose room with bleacher seating for 350 and assembly seating for 800, a media center/library, a cafeteria, classrooms, administrative offices, health suite, large group instruction areas, and special education rooms. 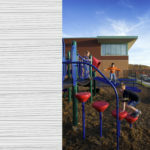 Site features include parking for 120 cars, playgrounds and playfields, and separate bus/auto drop-off and pick-up areas.